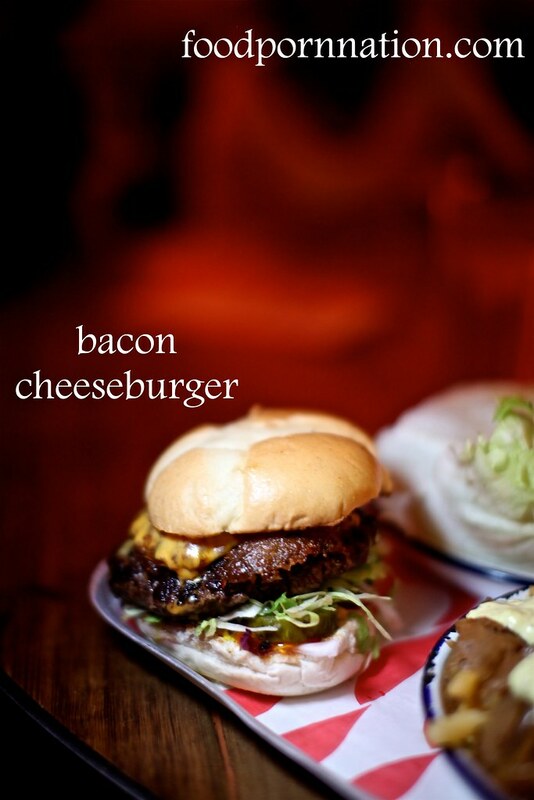 The burgers have polarised reviewers with foodies pointing to MEATliquor to either offering the best and conversely, the worst burgers in London. Sadly, I happen to fall into the latter foodie camp. The bacon cheeseburger (£8.50) was a tad sad, the bun was limp, the meat was dry and lacking in flavour. While the sauces were bland and did not add much value. 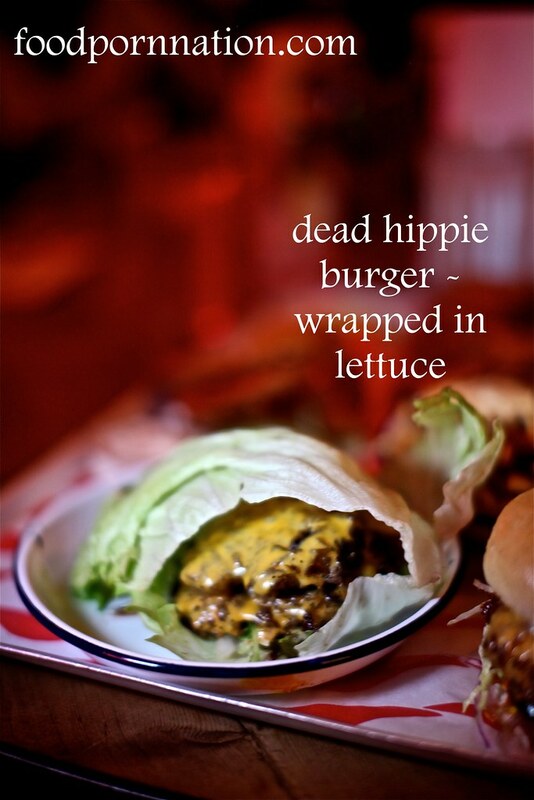 Erin from Island Bell blog, opted for the Dead Hippie Burger wrapped in Lettuce – gluten free (£8.50) and she did not find the burger all that dazzling. 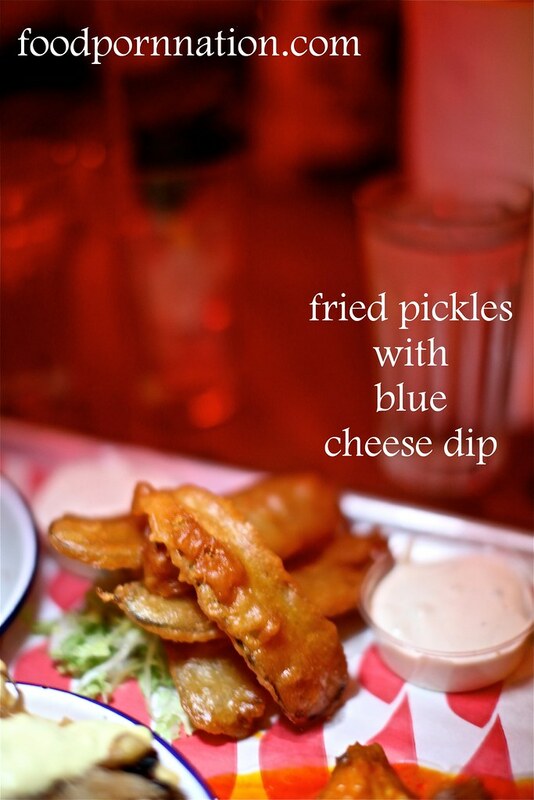 The burger includes 2x French Mustard fried – beef patties, dead hippie sauce, lettuce, cheese, pickles and minced white onions. 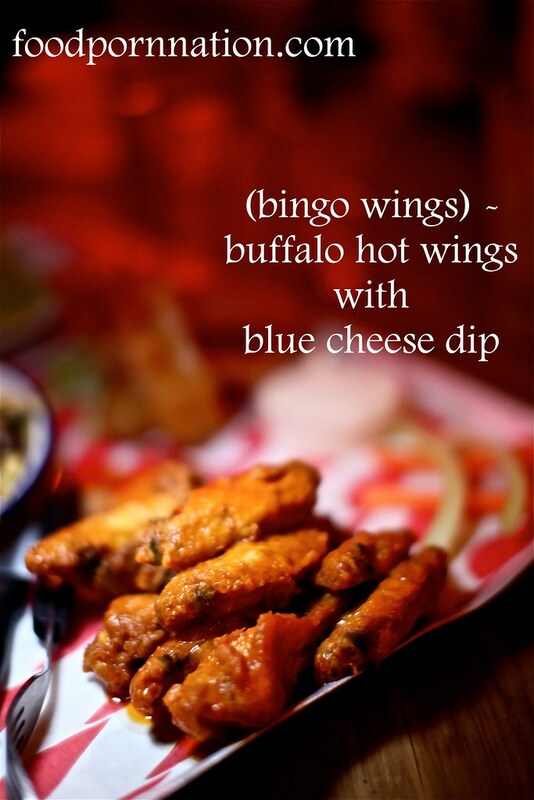 Cheap and cheerful, MEATliquor offers an authentic American foodie experience. If you can get past the burgers and the tunes raging on the in the background, the food is pretty good especially when everything priced on the menu comes under £10. Prices: £10 to £20 for a main and a side, excludes drinks and service.